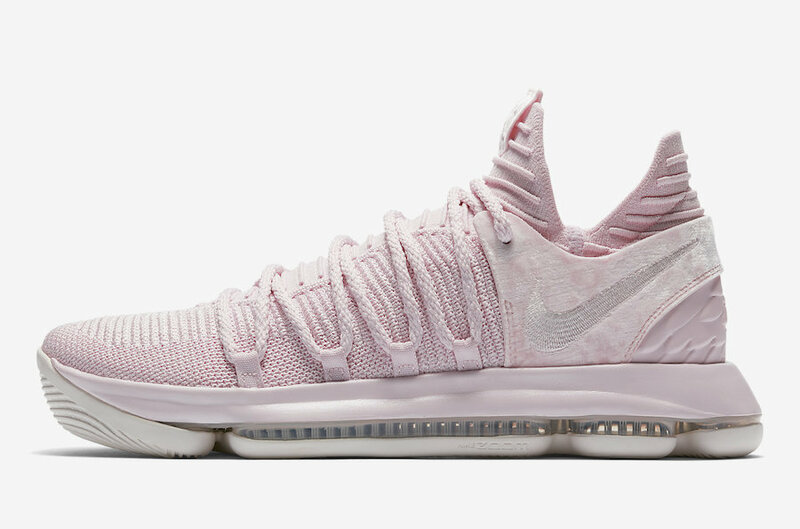 The Nike KD 10 “Aunt Pearl” will be the 7th signature shoe that pays tribute to Kevin Durant’s late Aunt Pearl. 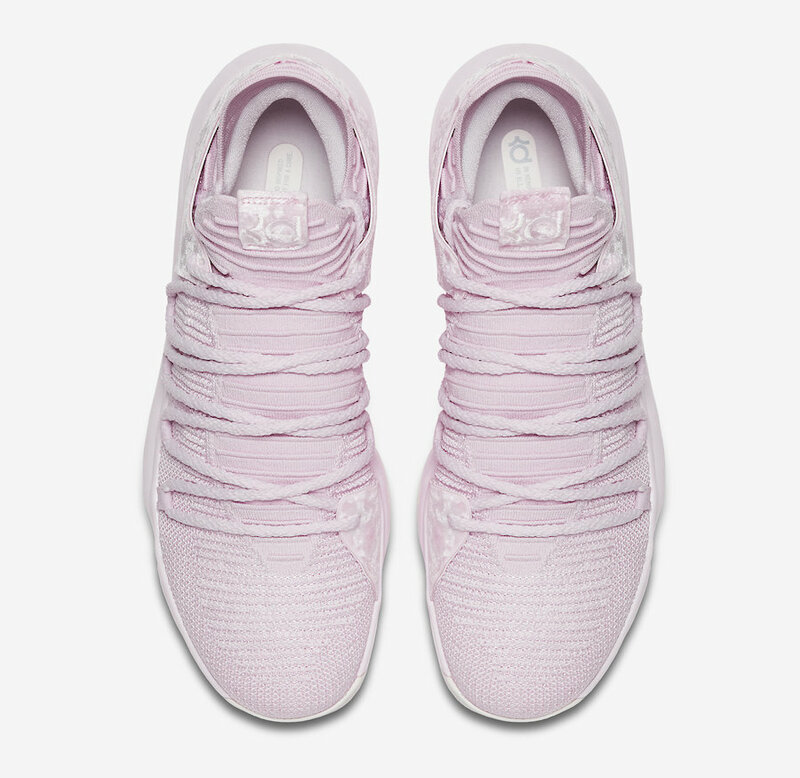 If you read about one of my favorites in my sole collection the KD 7 “Aunt Pearl” you know this is a yearly special edition in the KD collection that pays tribute to Durant’s Aunt Pearl who passed away from lung cancer in 2000. 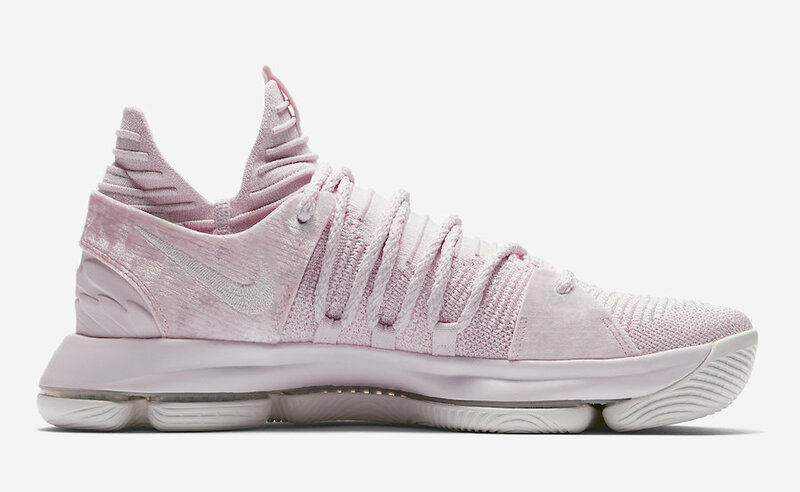 “I mad a promise to myself to always honor my Aunt Pearl for the example she set, and the encouragement she gave me to follow my dreams,” said Durant. 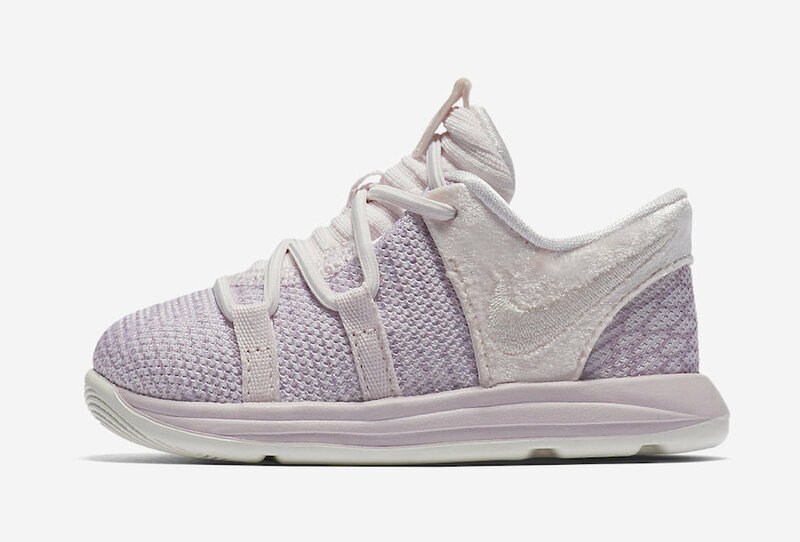 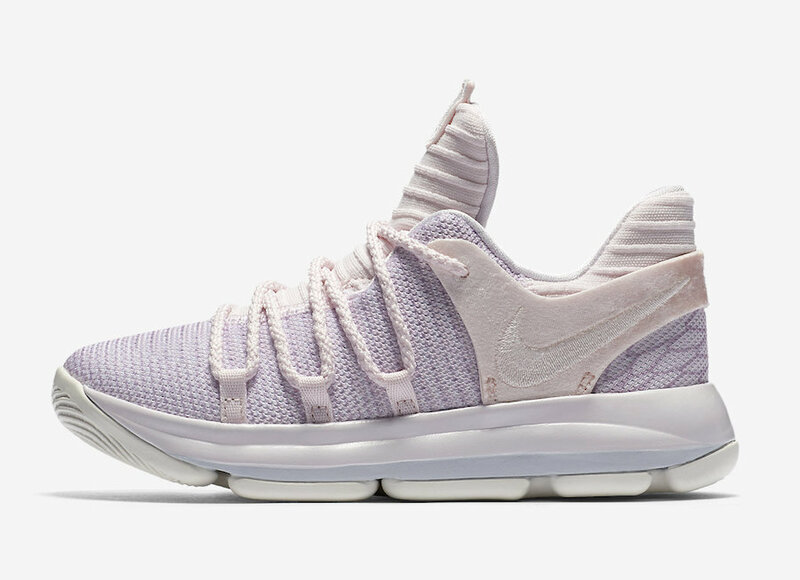 This year Durant honors Aunt Pearl with his KD 10 silhouette dressed in a flyknit upper of a pearl pink, white, and sail colorway. 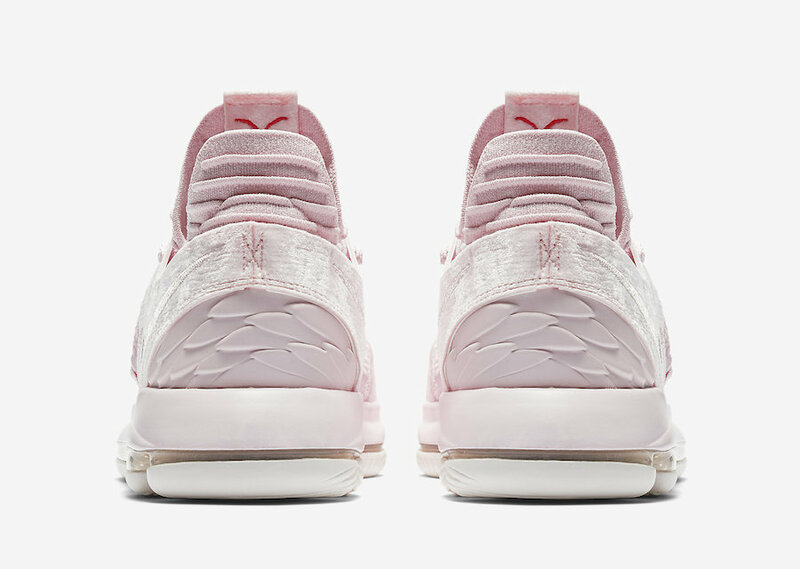 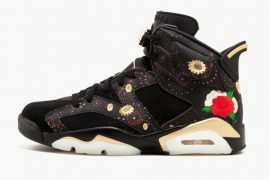 Keeping up with trends of the past “Aunt Pearl” releases, this pair boasts a red breast cancer ribbon on the underside of the tongue and textured angel wings wrapped around the heels. 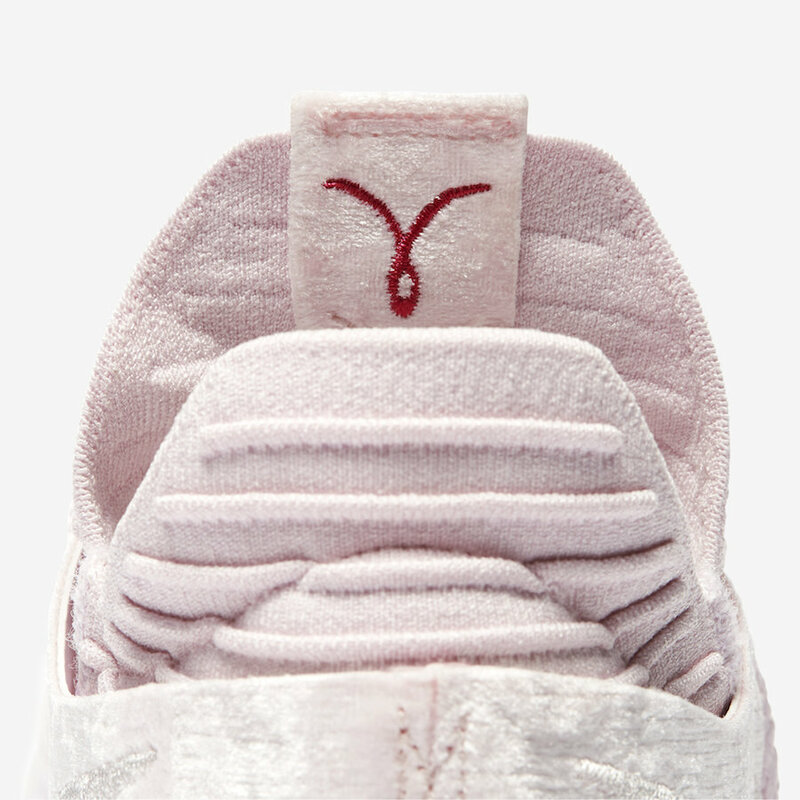 Proceeds from the winged shoe will go to the Kay Yow Cancer Fund. 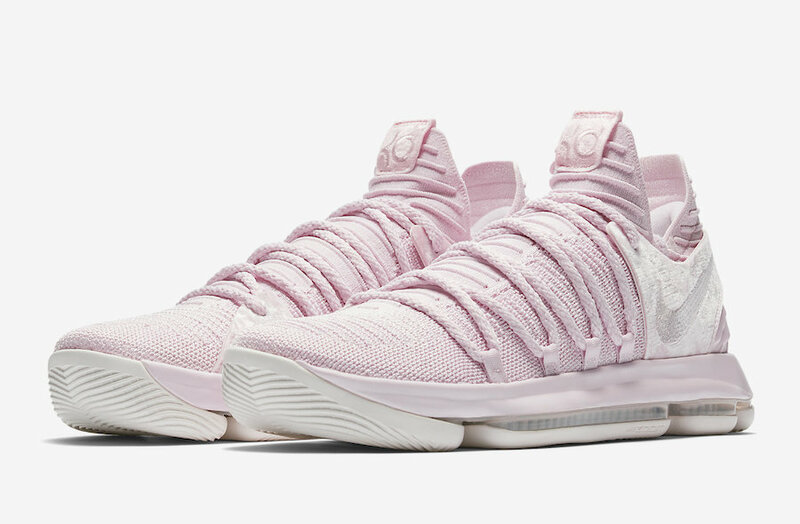 If you’re looking to add some pink to your sole collection for a great cause look for the Nike KD 10 “Aunt Pearl” to release in full family sizing on February 28th at select Nike retailers and SNKRS. 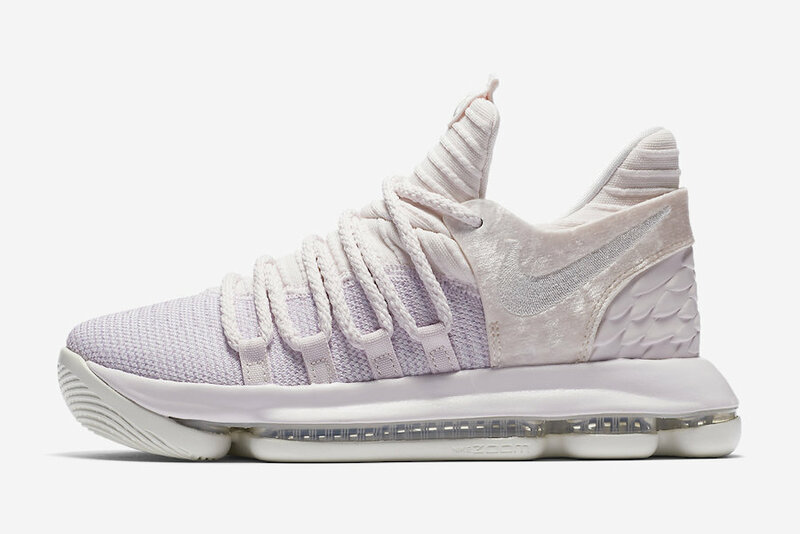 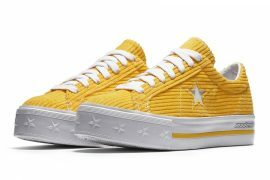 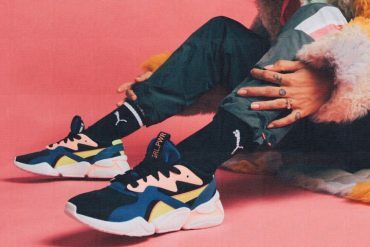 Get a closer look at the full family sizing detail and pricing detail below.